which was released years ago into the Lake System and was thought to be the cause of mystery attacks on humans. which I have started to compile and will post in the future. but never mind with Giant Snakehead and Mahseer also in the Outings there will be plenty of Big Fish in each Outing. Hope You get to see the River Monster Episode it was very interesting to watch. Thanks for the info Martin. Will look for the release of these outings. I looked through my new fish files and indeed there is a Chao Phraya Giant Catfish that I created some time ago. I am not sure whether I published it or not. 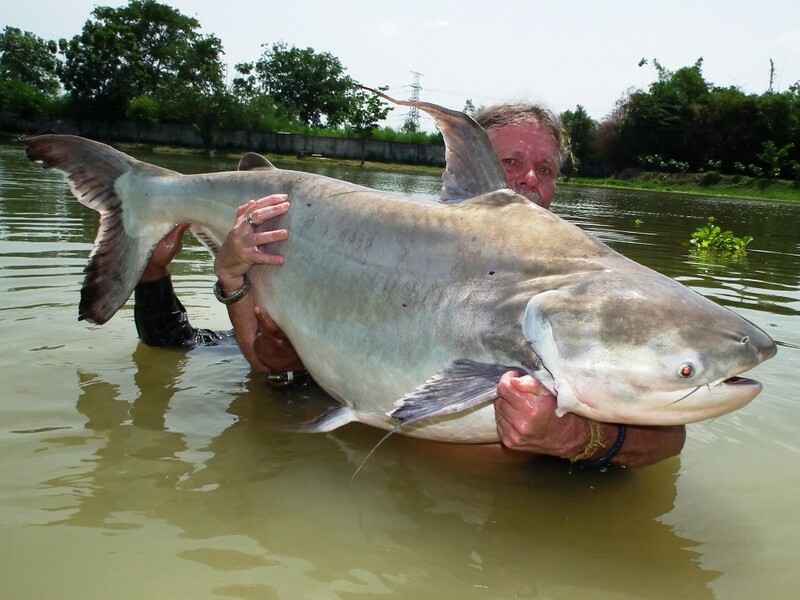 Here is a picture of the Giant Catfish and a Dropbox link to download the zip file. Please give this a try and see if it works for you. Please let me know. Have fun! Was just checking through my list of fish and I already have this one. Thank You For Info and this is the Catfish required. I will include in the Outings,. Great! Looking forward to fishing this outing when you are finished. Stay warm my buddies!